Here’s the deal. 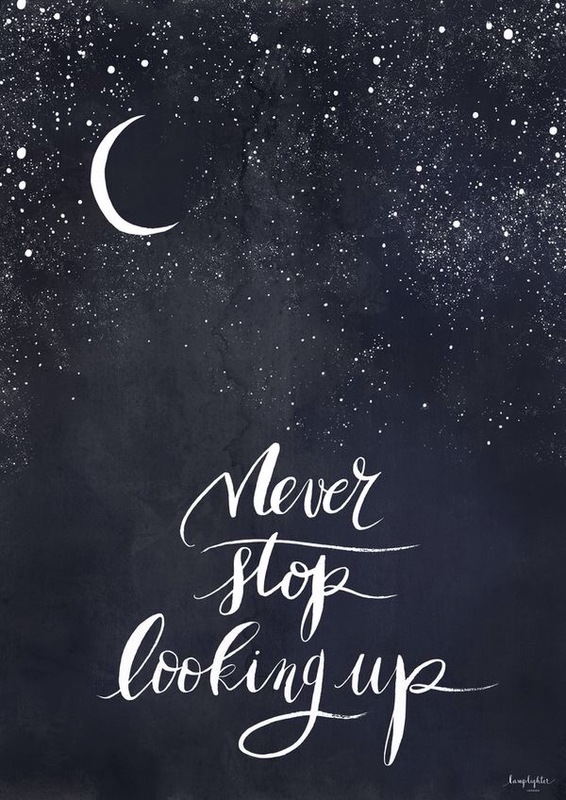 I like to look at the night sky. I have a slight obsession with the moon and the stars. The girl who struggles with sitting still, can sit and look at the stars for a long time. Why?!? The sky is full of awe and wonder. In a way it’s magical and mysterious. And part of my favorite part of the Christmas story has always been the star part. You know… Where the wise men followed the star…. Everyone probably thought they were nuts…but they didn’t care. Similarly my favorite church service of all time is when my pastor would do his “star message”. He uses the Christmas story to talk about how we are stars…. Or should be stars for God. Leading people to see how good God is. Causing people to look up and wonder why we are the way we are. Makes me think every time I hear that message, or think about it. The main thing about stars to me is that they light up the darkness. Similar to Christmas lights this time of year. This year something else happened that cause me to stop and think.. There is a beautiful down by the river that lights up this beautiful tree. I drive passed it frequently (even thought I have to go out of my way to do it) to take in its beauty. Here is the thing… It isn’t lit up every night. And that bummed me out. One day I was having a not great day and the thought of seeing the tree put a smile on my face. And the fact that its wasn’t on got me thinking a couple things. A. They have no idea how much joy the light of that tree brings to me. B. What if I am someone’s Christmas tree.?!? Yikes. That second thought scared me a little. I haven’t been the brightest star some days. And really struggle to shine to certain people. There is this song by Toby Mac called light shine bright and it kind of speaks to this. As a Christian I am called to be the light in a dark world. Let me tell you….sometimes it’s really REALLY hard. But what if they day I decide not to shine is the day someone is looking for a glimmer of hope, a smile or something that can turn their day around?!? What if I shine for them even when everything in me is throwing a pity party? What does it hurt me? Maybe, just maybe they will be that star for me when I need it? Maybe helping them will turn my day around… Maybe not… But what do I have to lose at that point? Maybe someone you know had a rough holiday season… How can you make them smile? I don’t know what it is or who’s live you can touch. But I know for me this whole season got me thinking. It’s time to shine. There is the other thing to remember… It doesn’t have to be a huge thing. I’ve said it once and I’ll say it again… It really is the little things in life that make the biggest difference. Go out there and do something. Spread JOY. Be a shining light. 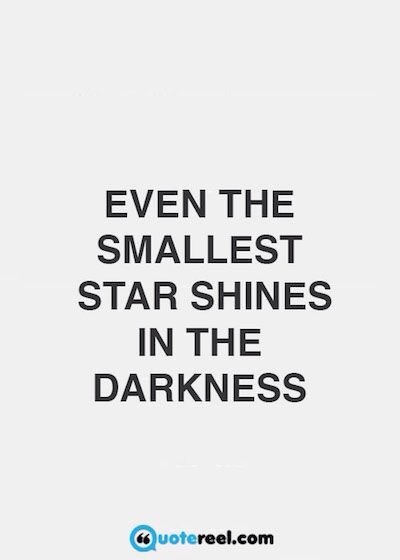 And shine your light bright. 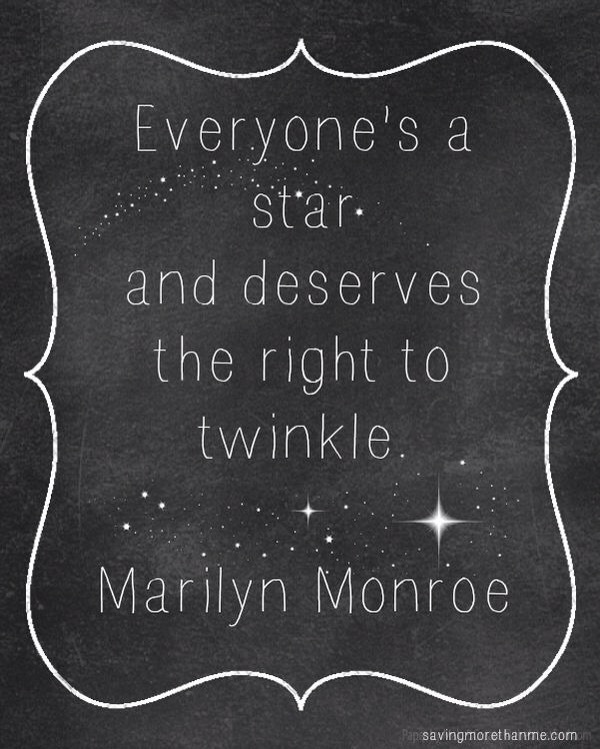 Be the star that you are (hey, that one rhymed). And let me know how you are letting your light shine. I’m always looking for ideas. Be blessed. And be a blessing. Okay… That’s all… Til next time….